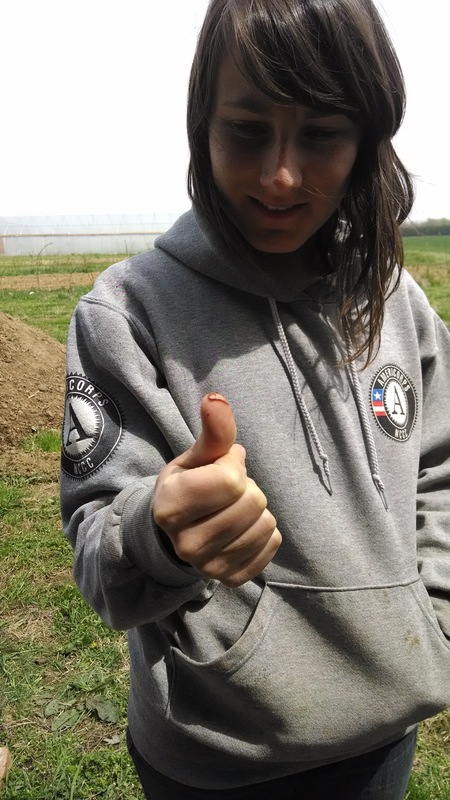 Emily checks out a small worm on her thumb, while simultaneously giving her approval with a thumbs up! Hi y’all, I’m Emily. I am a Maryland native and happy to be back in my home state as an apprentice at Colchester. A lot of people (like my mom) might wonder why a young, educated person such as myself would want to do physical labor for little pay instead of working toward a corner office and a salary. 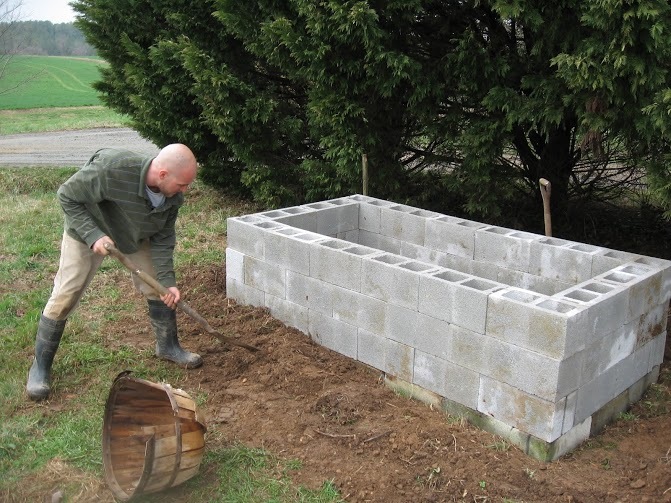 Two previous experiences have led me to pursue a farm apprenticeship. First, I attended Warren Wilson College, where I heard the word “sustainability” used at least once a day. Sustainability – or the ability to continue for a long time – is a quality that can be used to question the currently accepted methods for food systems, governing systems, social systems. As a student, I was challenged to in some way blaze an unconventional path toward a more sustainable future. After graduating, I went forth with that challenge in mind and had my second experience: I served in AmeriCorps National Civilian Community Corps (NCCC). For ten months, I was a member of a team that completed projects in communities across the southwestern states. 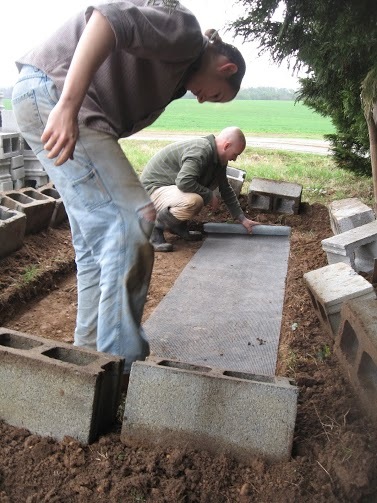 The projects introduced me to farming and park work and made me realize that I like working with my hands. While I’m here at Colchester, I hope to learn more about canning and other preservation methods, beekeeping, composting, seasonal eating and farmer’s tans.